The bench coach in baseball is a very important position. In many different ways, he’s the manager’s right hand man…. I like the choice of former MLB pitcher John Farrell as manager of the Boston Red Sox for many reasons…. 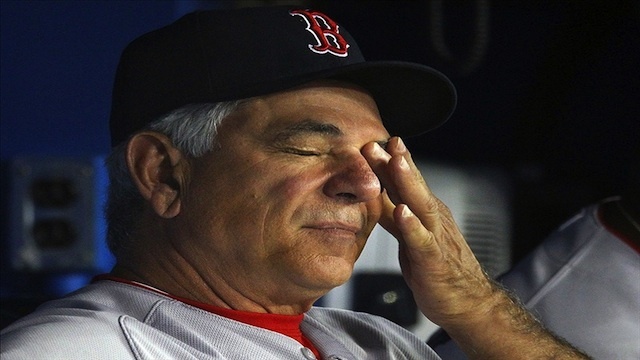 Who Will Replace Bobby Valentine as Next Red Sox Manager?